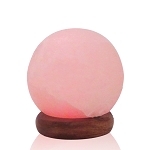 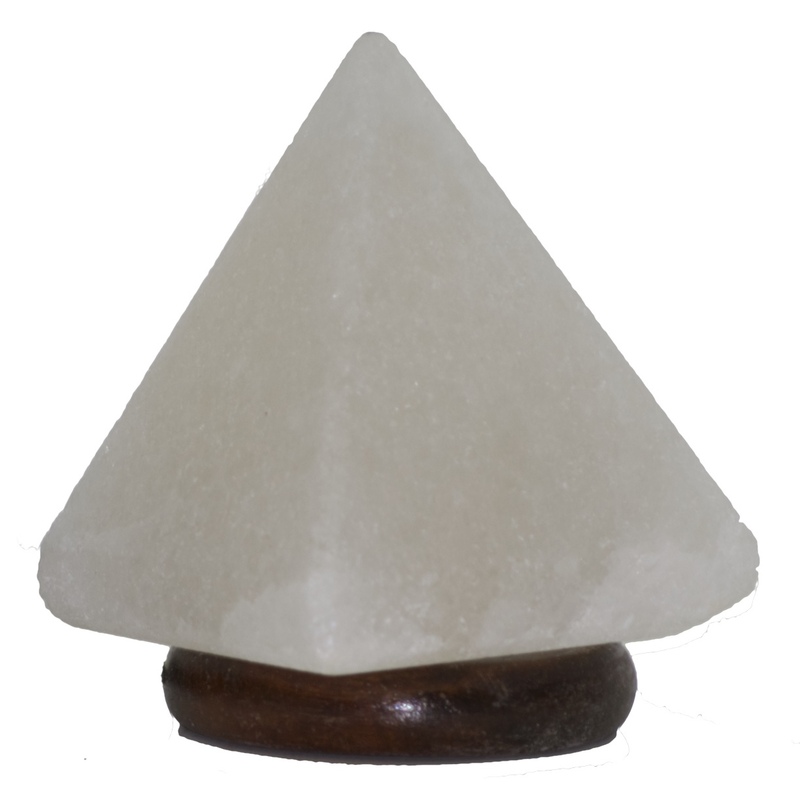 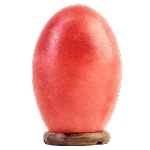 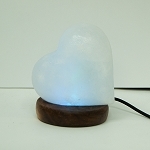 Himalayan Salt Lamp, USB - Pyramid 4"
Put the power of the "Pyramid" beside you with this carved Himalayan Salt USB lamp. 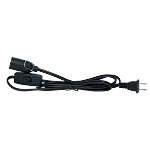 Connects through any USB port. 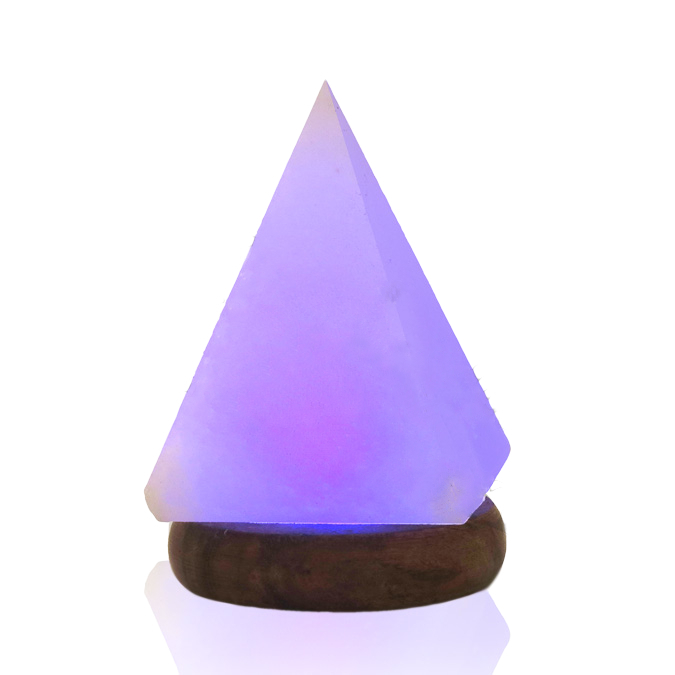 The color display rotates from white, yellow, green, blue and purple.